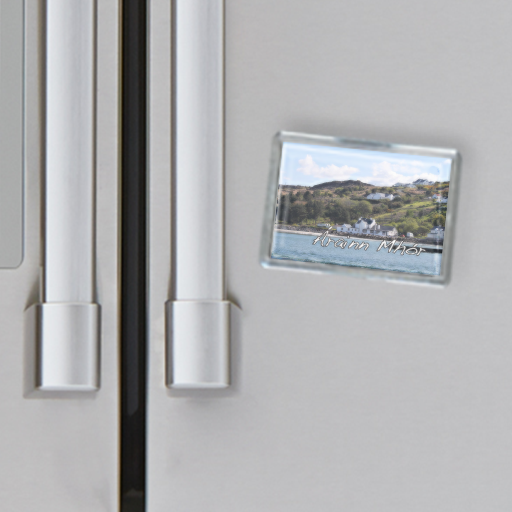 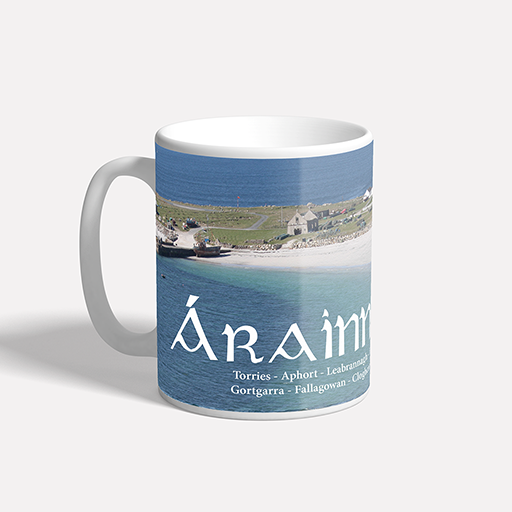 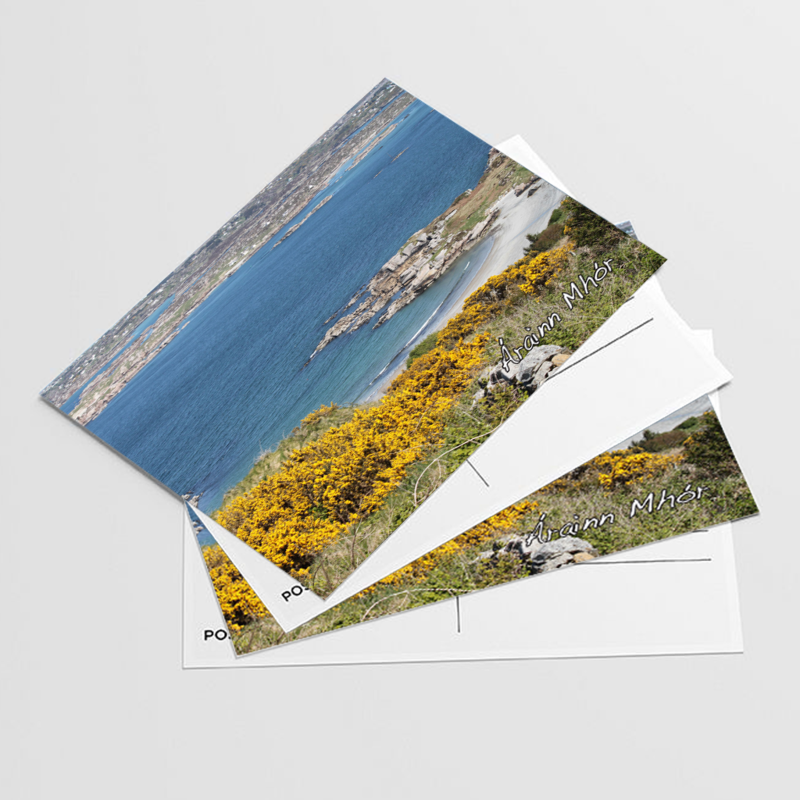 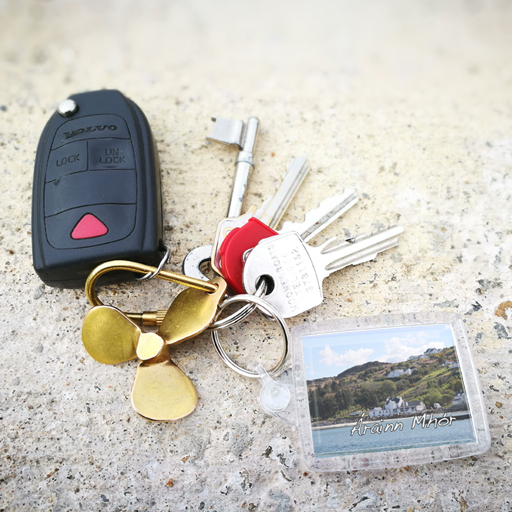 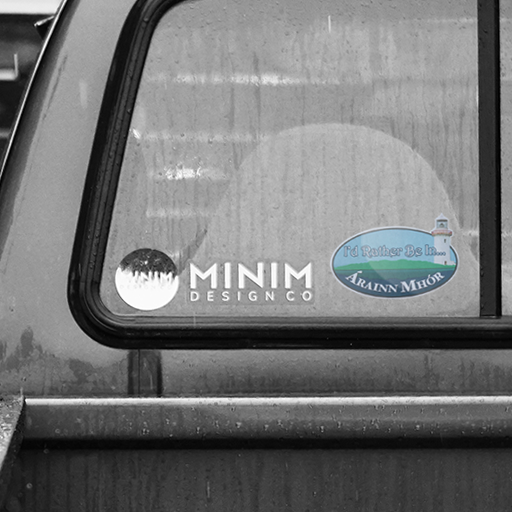 The Community Gift Shop based in Ionad an Chrois Bhealaigh make and sell their own range of souvenir Arranmore keyrings, car stickers, fridge magnets, greeting cards and printed mugs. 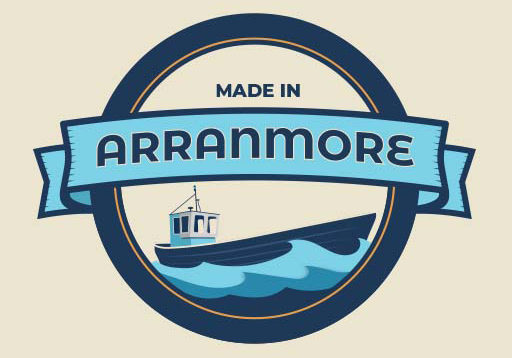 All the gifts feature Arranmore landmarks and images. 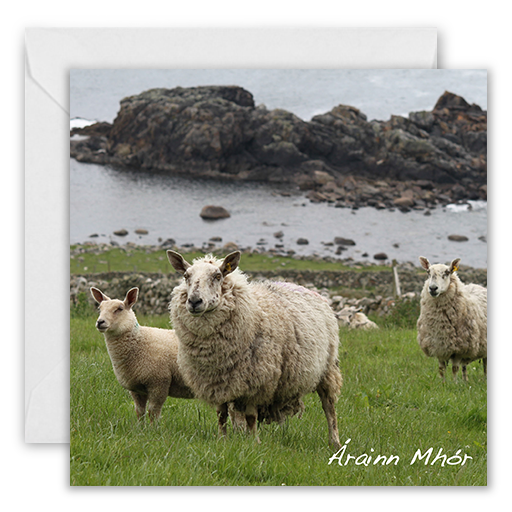 All the place names of the island are presented in either English or Irish languages.